(CN) – Despite controversial annual black bear hunts in Florida and Georgia, the Fish and Wildlife Service announced it would not push forward to protect Florida black bears. The announcement is in response to a petition filed in March 2016 by the Center for Biological Diversity (CBD) and numerous other conservation groups and individual scientists asking that the agency list the Florida black bear as endangered or threatened under the Endangered Species Act (ESA). The agency’s announcement actually constitutes a “90-day finding” for two petitions, the 2016 one to list the bear under the ESA, and a 2002 petition to reclassify the Mojave population of the desert tortoise from threatened to endangered status. Both findings fail to meet the three month time frame mandated by the ESA for evaluating whether petitioned actions have merit. Sixteen months to respond to the black bear petition may be put down to lack of funding and resources to timely meet these mandates, a perennial challenge that the agency has repeatedly referenced, but a fifteen-year delay is unusual. As of publication, the agency has not yet responded to questions about this. However, the agency also maintains that the 102-page petition for the Florida black bear filed last year, with 22 pages of cited works, does not contain sufficient scientific or commercial information to warrant the initiation of a status review, which is the next step in listing a species under the ESA. In addition, the agency said, the bears have somewhat rebounded from their drastically low numbers in the 1970s, when they were estimated to number about 300, to a population estimated to number over 4,000 today. The agency claims this rebound is due to conservation efforts by the Florida Fish and Wildlife Conservation Commission (FWC), private landowners and conservation groups. The CBD’s Florida Director and Staff Attorney Jaclyn Lopez said that the center is still reviewing the service’s reasons for denying the petition. “Our initial reaction is that upon first blush, it appears the service relied heavily upon the FWC’s population status estimates. And while an increase of overall statewide bear population is positive news to report, it does not take into account the overwhelming information presented in the scientific petition regarding threats to the species, including the loss of habitat (current and projected) due to human population growth (and the attendant habitat fragmentation, impacts of human garbage as an attractant, and collisions with vehicles), the loss of breeding females and cubs due to the Florida and Georgia bear hunts, the inadequacy of existing regulatory mechanisms, and other issues like saw palmetto berry shortages, the bear’s relatively small population size and fragmentation, climate change, fire management, etc. This is a disheartening outcome for our beloved Florida black bear on the day the FWC is considering once again how many bears it will allow hunters to kill this season,” Lopez said. The 2016 petition notes that the bears only occupy 18 percent of their original range in seven isolated subpopulations, and the overall population count is still far below the estimated 11,000 that once roamed that range. Some of the subpopulations have been decimated by vehicle strikes and illegal hunting, in addition to the controversial state-sponsored bear hunts, the petition claims. 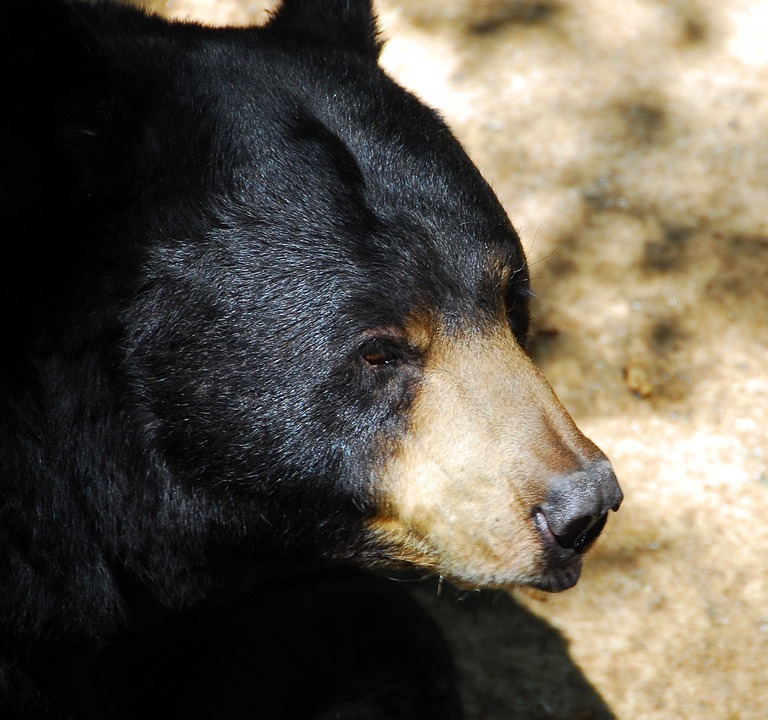 “2015 was a deadly year for the Florida black bear. Collisions with vehicles killed at least 169 Florida black bears, wildlife managers killed at least 108 Florida black bears that were considered nuisances or threats to human safety, at least 9 were killed illegally, and in October hunters killed at least 304 Florida black bears in the first Florida black bear hunt in 20 years,” the petition stated. According to Stop the Florida Bear Hunt, one of the petitioning groups, the scheduled seven-day Florida bear hunt in 2015 was cancelled after 48 hours because the death toll rose so quickly. The 2016 Florida hunt was “voted down due to overwhelming public outcry against the barbaric and unnecessary hunt,” the group said.